How to immigrate from Spain to Canada with these simple steps. Discover what you need to know and the documents you need to get your immigration started. 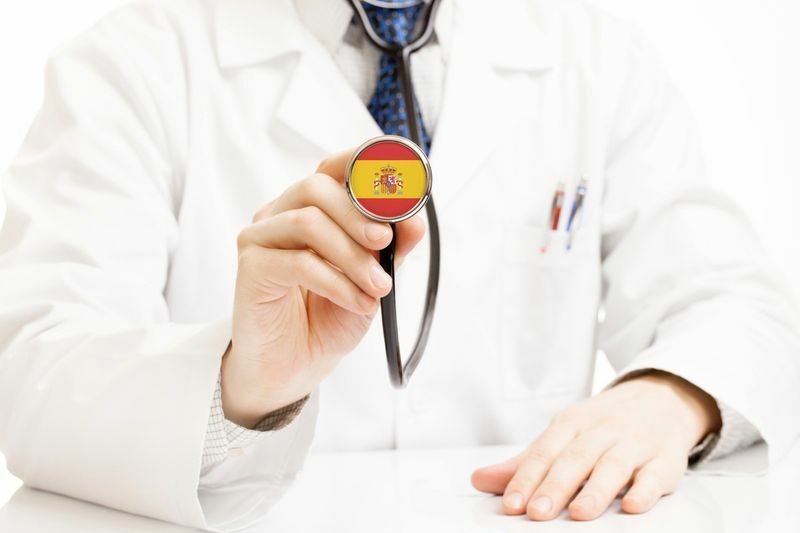 Do you want to know how to immigrate from Spain to Canada? Well now you can thanks to our blog. Learn all you need to know about immigrating from Spain to the land of the maple leaf right here. Which Visa Program Should I Apply For? First off do a bit of research about visa programs in Canada as there are over 70 different streams and visa programs in Canada right now. Each of these have their own set of requirements. Some are specifically for international students, like the Canadian Experience Class, which lets students who have graduated from Canadian universities have the chance to become permanent residents of the country. You must know the reason why you want to immigrate from Spain to Canada. Is it to study, work or go on vacation? This can help narrow down your choice to find the right route for you to get to Canada. You can also do some research about these provinces or territories to find the one that has the right occupations, universities or housing that fits what you are looking for. Do you know where you want to live in Canada? Because you must know, that some visas or programs are only available in certain provinces and territories in the country. The documents and forms you need to bring to each visa program will be different depending on where you wish to immigrate to in Canada. Here is a list of general documents you will probably need to have with you to help with your journey. If you are planning to stay in Canada for less than six months, you will probably not need to do a medical examination. But if you are planning to visit, work or study for longer than that six month period, you will need to get it done. Just remember that Canada will only accept a medical exam from a doctor who belongs to the Canadian panel of physicians. Please note that this medical exam will be valid for one year, so make sure that you apply for one that meets your time constraints. If you plan to come to Canada, you will most likely have to complete a police clearance document. This is done to prove that you have no existing or outstanding convictions against you. 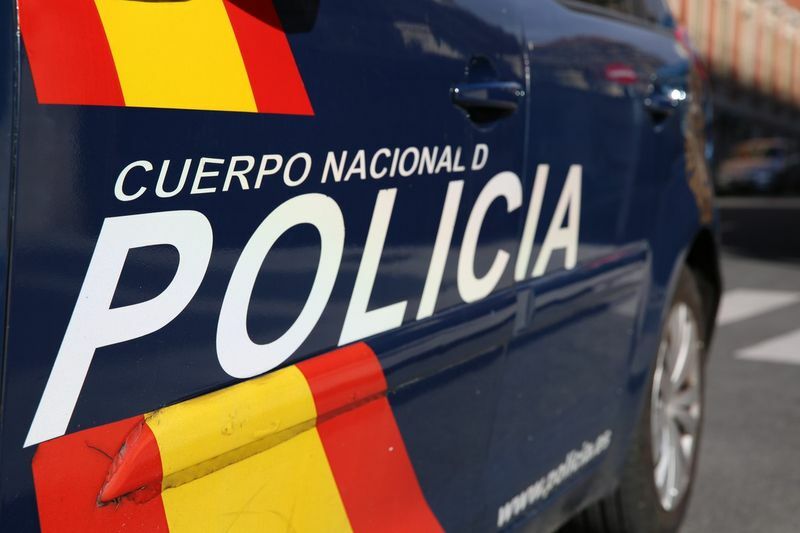 Something as simple as a DUI can have a real effect on your immigration, so please be aware. Your immigration program will outline whether you need this documents or not. If you need a police clearance certificate, here is what you must have. Please note that there will be an application fee for this document. This process can take up to three weeks to complete after these documents are handed over to the Canadian Immigration office. If you have any issues, you can contact the CCRTIS or Canadian Criminal Real Time Identification Services at mailto:ccrtis-scictr@rcmp-grc.gc.ca. First off, let's start by explaining what biometrics are. Biometrics in Canada are used for security purposes to see who comes in and out of the country. It is a way to accurately keep track of people through facial and fingerprint recognition. Thankfully, it lasts for up to 10 years so you do not need to constantly reapply every year. Here is an short video to tell you the basics about the biometric system used by Canada. When Do You Need Biometrics? 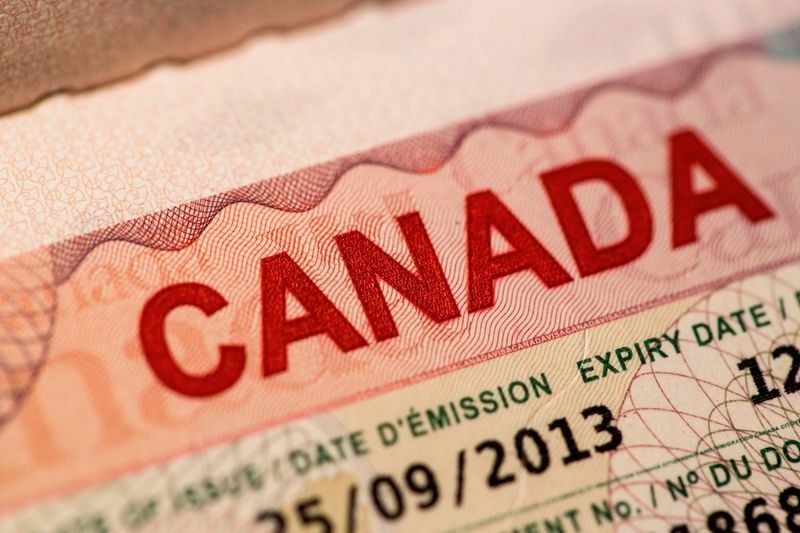 If you plan to come to Canada as a tourist, you do not need to complete your biometrics, but you need them if you want to work or study in the country. You can either apply for biometrics online or at a Visa Application Centre of VAC. 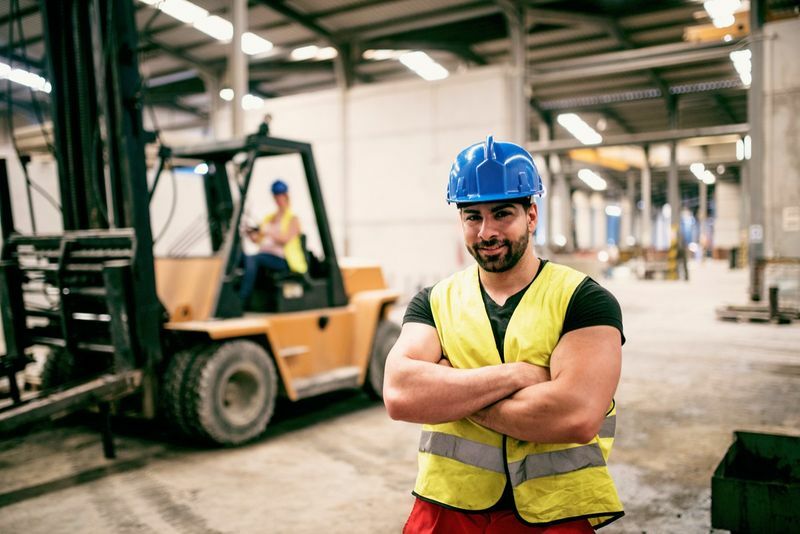 Your NOC code is vital if you want to work in Canada. It shows you which visa programs you can apply for based on your occupation. You are given a four digit number that matches with your unique job. If you want to find out what your NOC level and code is, you can check out the CIC website here https://www.canada.ca/en/immigration-refugees-citizenship/services/immigrate-canada/express-entry/eligibility/find-national-occupation-code.html. If you plan to work or study in Canada, you will need to complete an ECA. 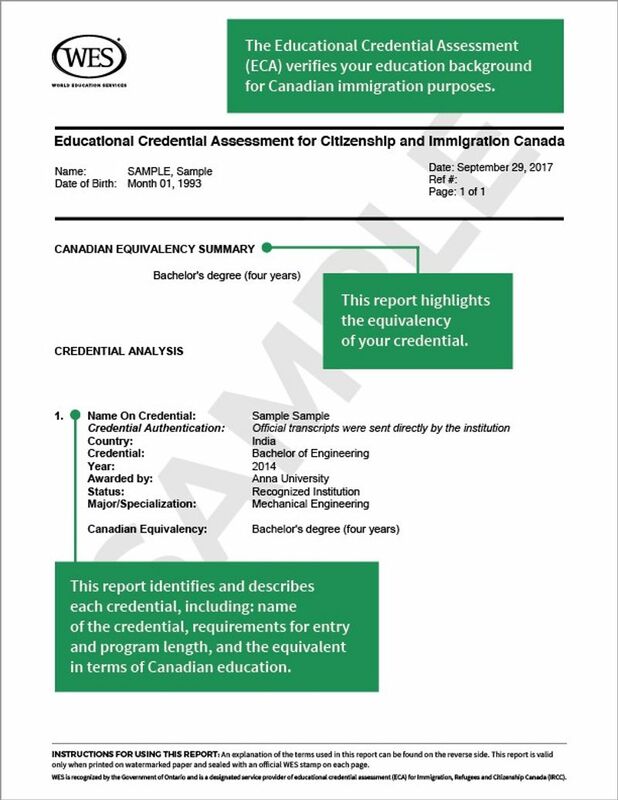 The ECA or Educational Credential Assessment is used to see if your qualifications, like your degree, diploma, certificate or other documents are of Canadian standard. Depending on the reason you wish to move from Spain to Canada, there are different ECAs you can apply for. You can apply on the WES website to get an ECA. Just be aware of which of these documents you need before you go ahead. There is an ECA for immigration purposes that will cost around 130,75 euros and take around 20 business days to complete. If you want to study in Canada, as a first year, the document will cost around 98 euros and take seven days to complete. Here is what the ECA for immigration purposes looks like. As we mentioned earlier, you generally need less documentation to apply if you only wish to visit Canada as a tourist. But if you plan to study or work in the country, you will need to brush up on both your English and French language skills. You can prove that you have the required language skills by taking the following tests. If you wish to immigrate to Canada, you must make sure that you select the General option for both the IELTS and TEF tests. Only in certain programs will you ever need to apply for the Academic versions of these tests. This would mainly be for graduates or those seeking to further their studies. Always make sure you select the right language test for your specific immigration stream or program! Fees for the IELTS test can be around 220 euros depending on where you take the test and the company you use. Fees for the TEF tests in Spain will cost you around 307 euros, so make sure to budget appropriately. When you complete your tests, you will be given scores that show your proficiency in each of these sections. The good news is, if you want to apply for Express Entry, you can take these tests multiple times to help improve your score. Please note that these test results are valid for around five years in some cases, just make sure you know when you apply. If you have made it to the end of the article and want to know more about how to immigrate from Spain to Canada, now you can. Just sign up here and we will contact you soon to tell you more about your unique immigration application.